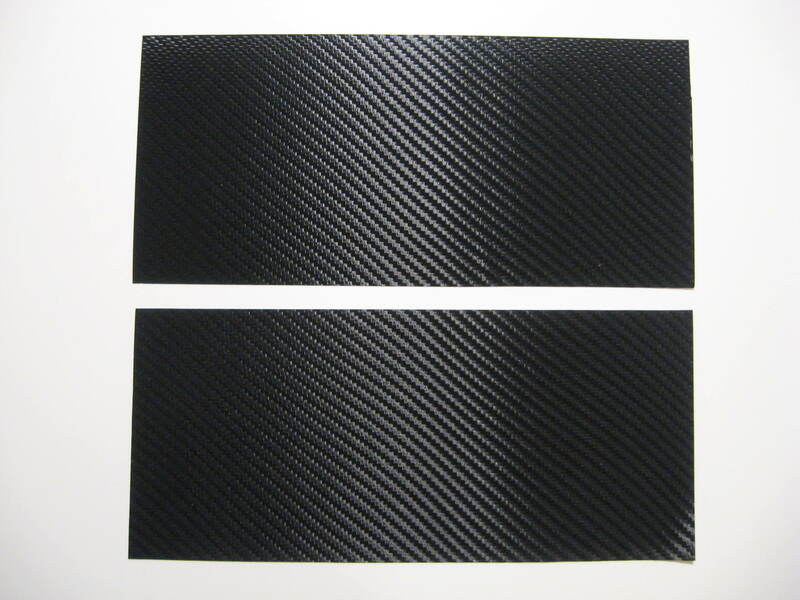 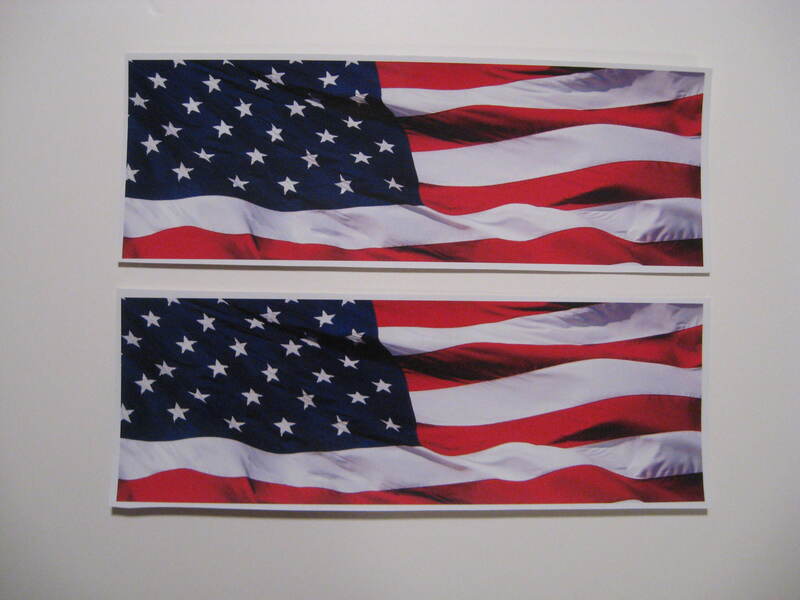 Two (2) Brand New ( American Flag, Black Carbon Fiber or Matte Black ) Vinyl Overlay Decal Sheets. 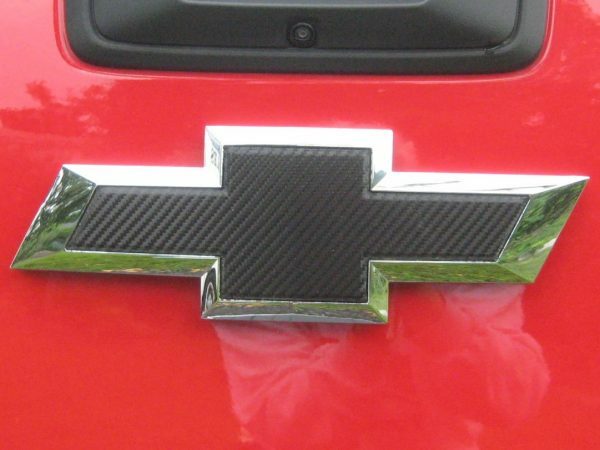 Chevy Silverado Grille & Tailgate Vinyl Overlay Model Years 2014 thru 2018. 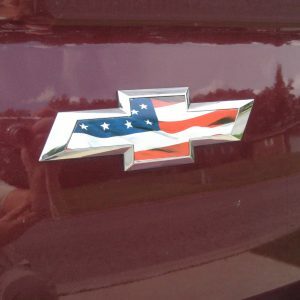 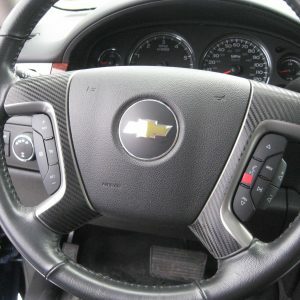 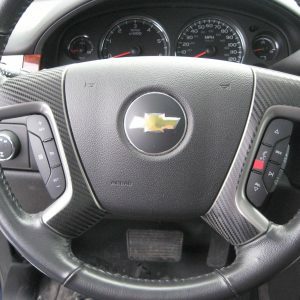 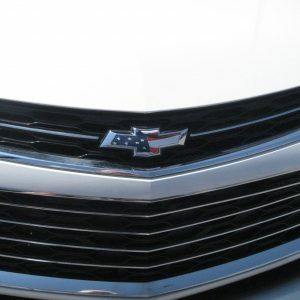 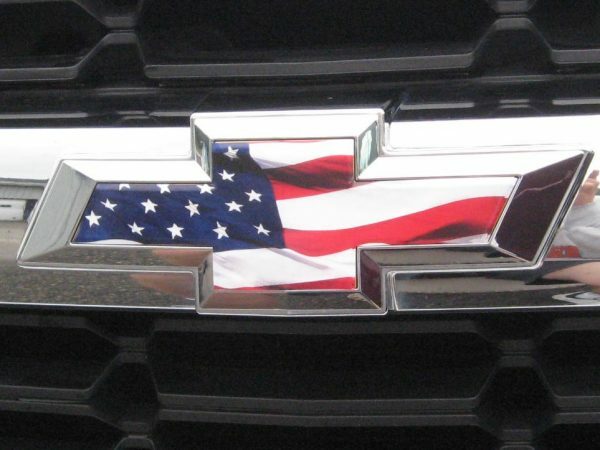 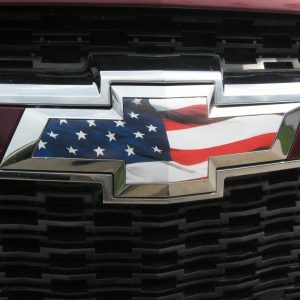 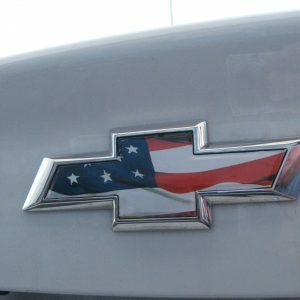 These are 2 Brand NEW Chevy American Flag Vinyl Sheet Emblem Overlay Decals. 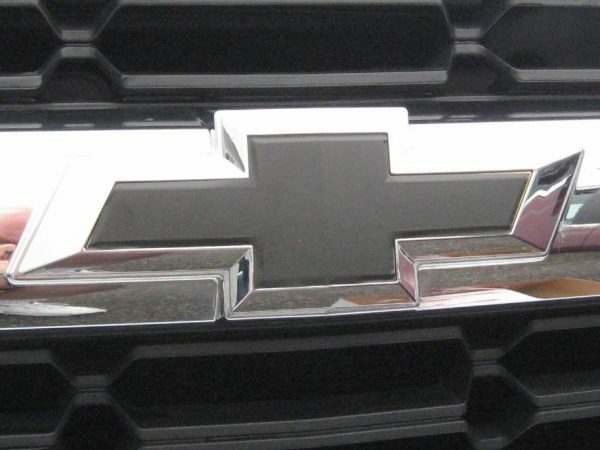 Fit Chevy Silverado and Colorado Model Years 2014 thru 2018. 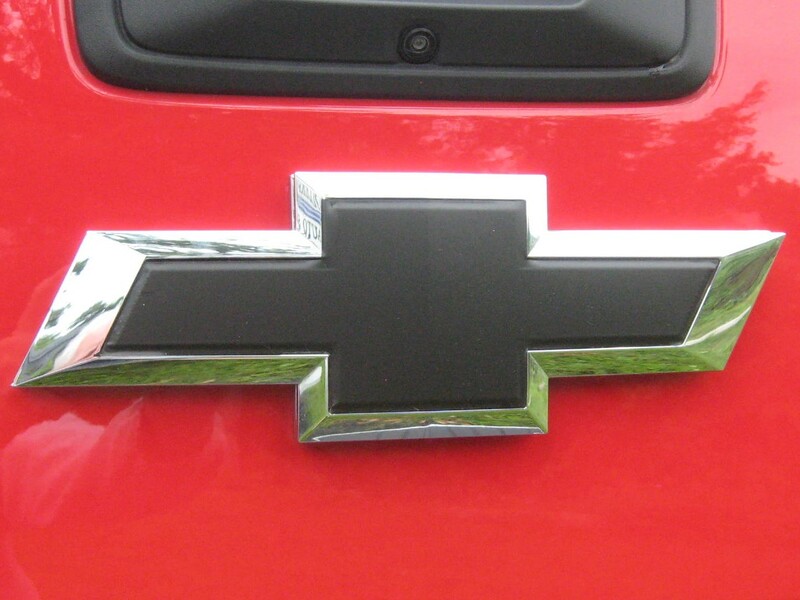 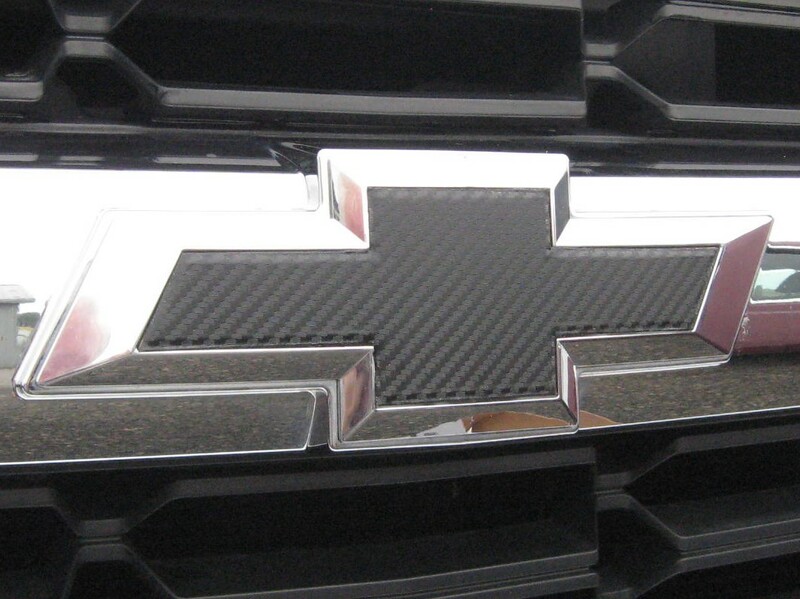 (1) Grille Emblem Vinyl Overlay Sheet. (1) Tailgate Emblem Vinyl Overlay Sheet. Choose from American Flag , Carbon Fiber or Matte Black. 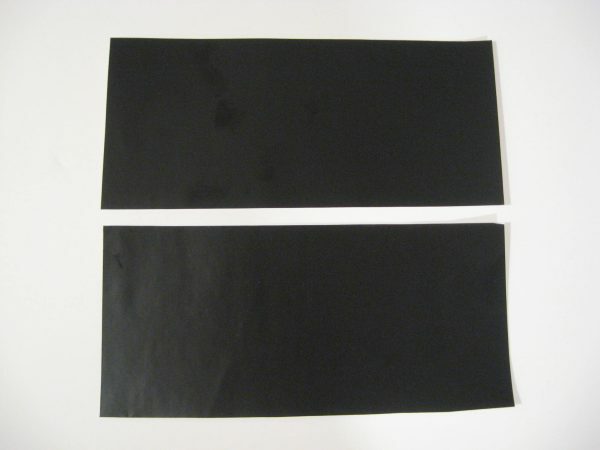 Each Vinyl Sheet measures 10 1/2 inches wide and 3 1/2 inches tall. 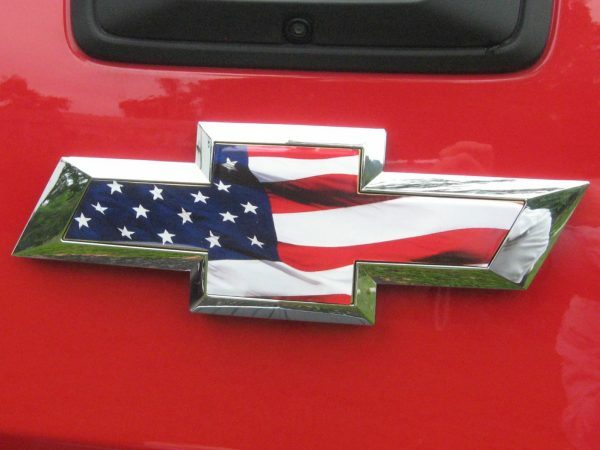 Easy… just peel away Backing Paper and stick Flag Overlay onto emblem then cut around gold edge with blade or knife.